The indefinite hunger strike of YSR Congress Party president YS Jagan Mohan Reddy entered fifth day on Thursday. 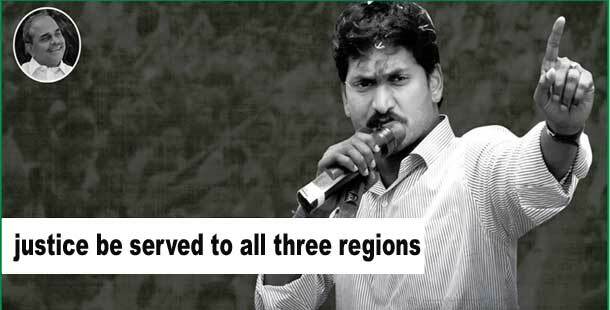 Jagan has been fasting to demand that the Centre serve equal justice to all regions or maintain status quo in Andhra Pradesh. 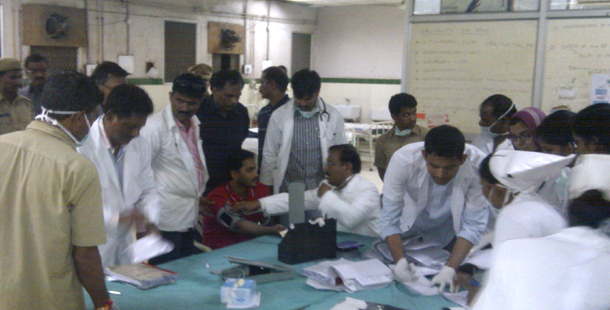 The doctors at the jail today put Jagan through a battery of medical tests to check his BP, sugar and pulse. 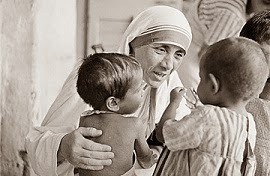 It is learnt that his health is deteriorating with his BP, sugar and pulse levels dropping. Doctors advised Jagan to call off strike and told the jail officials that jagan's health is not stable. 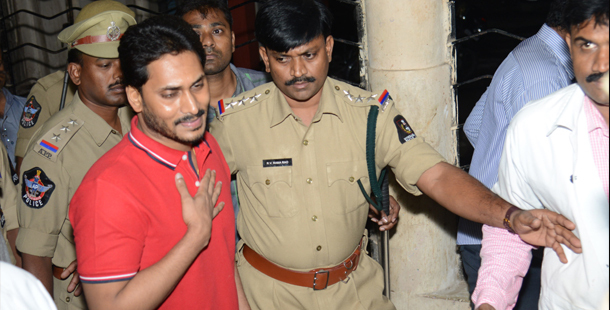 Doctor's said Jagan's glucose levels have completely dipped. 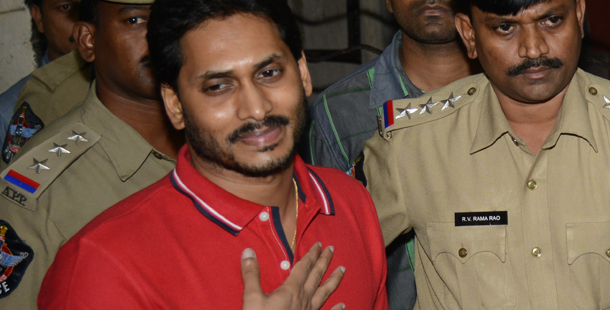 However, the jail officials have released two contradictory statements: one that Jagan's health is stable and another that he has become weak. Jagan's supporters and YSRCP activists are worried about his health and thronging the jail premises to check his well being. Security has been beefed up around the jail premises after the number of visitors thronging the jail went up. Police has also arrested a few supporters. Why Has Congress Govt Failed To Arrest Rupee Free Fall? The indefinite hunger strike launched by YSR Congress party president YS Jagan Mohan Reddy to protest against the Congress’ 'unilateral' decision to bifurcate Andhra Pradesh without addressing the concerns of the people of Seemandhra region, entered second day on Monday. YS Jagan who hasn't eaten anything from yesterday morning refused food and tea today as well. 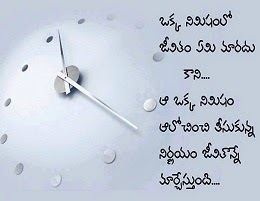 Jail officials are likely to meet Jagan around 11 am today to ask him to call off the hunger strike. Security has been tightened at the Chanchalguda jail premises after the number of Jagan's followers flocking the jail went up. Additional personnel from city police and also para-military forces have been deployed to handle the increasing number of people. Police has banned protest of any kind near the Chanchalaguda jail. 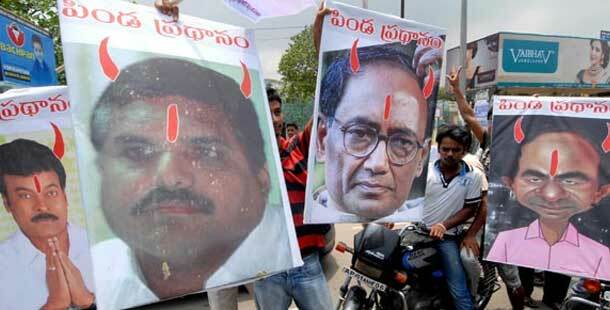 Meanwhile, Jagan's hunger strike drew support from several parts of Seemandhra region. Chandrababu & TDP Playing Games Over State Division ? We NRI’s from Andhra Pradesh strongly condemn the political vendetta meted out to YSR Congress President and MP Mr.YS Jagan Mohan Reddy by foisting false cases against him. The functioning of CBI has been shoddy and has been going out of its brief/manual while dealing with this particular case, which we feel, is a conspiracy to keep YS Jagan Mohan Reddy away from the people by his political adversaries. We all firmly believe that CBI is functioning under duress from ruling party and its style of functioning has been prejudiced and many a time its office has been misused. CBI fails to complete even the preliminary investigation even after one year. Charge sheets are being filed one after the other. In the case of Mr.YS Jaganmohan Reddy who is also a Member of Parliament, won with highest majority, I would like to bring a few points to your notice. Mr.YS Jaganmohan Reddy has been arrested and put behind bars for the past seven months, with no wrong doing established or proven. The way the cases were brought to the front and the way the CBI has been functioning from day one have shown nothing but humiliation of the justice system and mockery of democracy in the world’s largest democracy. It has political vendetta written all over it. 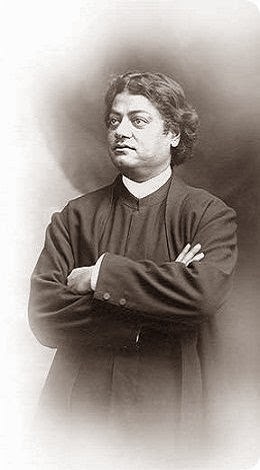 Presently, it is widely believed in the political circles that ruling clan of Indian federal government is using investigative agencies as well as the legal establishment to their political advantage. Perhaps, granting authorization to CBI to investigate the allegations on Mr.YS Jaganmohan Reddy, while blatant decline of the same to an ex-head of the state from an opponent party obviously shows the nexus of the ruling political leadership and purported independent constitutional bodies. It is to be noted here that CBI was ordered enquiry just basing on the PIL filed by the political opponents of Mr.YS Jaganmohan Reddy and his father late Dr.YS Rajashekar Reddy, erstwhile chief minister of the state of Andhra Pradesh. 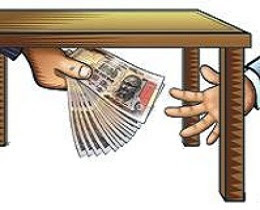 It should be clearly understood that main charges in the public interest litigation (PIL) filed by Dr. Shankar Rao of Congress(I) and Mr. Ashok Gajapati Raju & others belonging to another opponent political party against Mr.YS Jaganmohan Reddy claiming that the State Government issued 26 GOs during 2004-09, allegedly paving the way for loot of the public property and as quid pro quo whereof, the said beneficiaries of the alleged illegal GOs have invested in the share capital of the Companies with which Mr.YS Jaganmohan Reddy son of the then Chief Minister Dr.YS Rajashekar Reddy is connected. 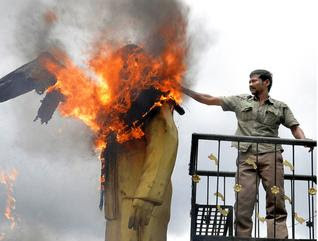 All this started after Dr.YS Rajashekar Reddy then CM had tragic death in a plane crash and subsequently Mr.YS Jaganmohan Reddy differed with Congress (I) due to their dictatorial attitude. The cabinet ministers authorized to issue the GO’s have informed the Supreme Court that all the GO’s that were issued were according to the business rules under the law and they all stand by them unequivocally. Mr.YS Jaganmohan Reddy is still languishing in jail without being successful to secure a bail, due to CBI ignorance in upholding fundamental rights of a citizen given by Indian Constitution and because of CBI’s selective use of legal guidelines, while other politicians who are in good books with the government are leading lives happily with their respective families. Although Mr.YS Jaganmohan Reddy has remained composed amid all that is happening around him, his family members have broken down in anguish and helplessness. We appeal through you, Your Excellency, that the vindictive style of functioning should be stopped to uphold the dignity of the high office of the premier investigation agency. Rajya Sabha member V. Hanumantha Rao faced the ire of Samaikyandhra activsits in Tirumala on Saturday. 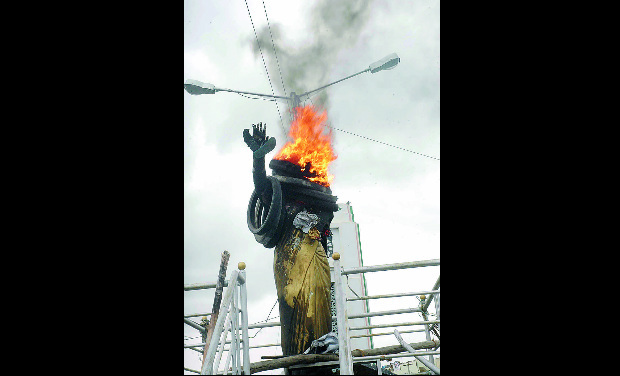 Fortunately, VH was allowed to have a peaceful darshan of Lord Balaji. 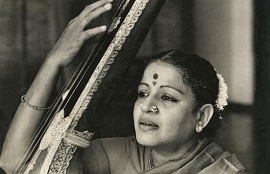 But VH had to put up with protestors upon reaching Alipiri during his return journey. 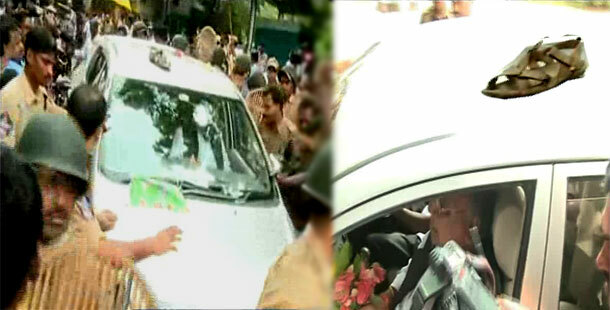 The protestors obstructed VH's vehicle and raised 'Jai Samaikyandhra' slogans. When the police foiled their attempts, the activists squatted on the road to prevent the car from moving. Police resorted to mild lathicharge to disperse the mob. VH sparked a row with his provocative statements that government employees must leave Hyderabad and Seemandhra leaders are behind APNGOs' protests.Miffed with VH's comments on Telangana, irate activists threw chappals on his vehicle. Few activists even hurled stones, damaging the windowpanes.. VH was in Tirumala along with his family members. 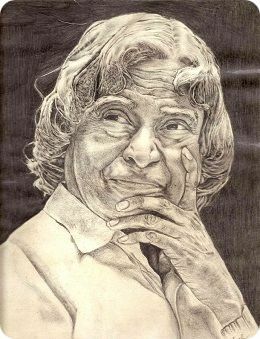 He was on his way to Renigunta to board a flight to Hyderabad. He managed to leave the place under tight security.The protestors asked VH if he was representing Andhra or Telanagana state in the Rajya Sabha. The indefinite strike by Andhra Pradesh NGOs Association against the proposed division of the state crippled government services in 13 districts across Seemandhra region for the second consecutive day even as talks held between the government and striking employees failed to end the deadlock. More than four lakh employees in 13 districts are on strike demanding that Centre immediately withdraw its move to bifurcate Andhra Pradesh. Talks were held between a cabinet sub-committee, comprising deputy Chief Minister Damodara Rajanarasimha, Finance Minister Anam Ramanarayana Reddy and leaders of AP Non-Gazetted Officers (APNGOs) Association in the state Secretariat here but, the latter refused to call off the stir. Government offices remained shut as employees from almost every department joined the strike. "Me, my joint collector, revenue divisional officers and deputy collectors are on duty. 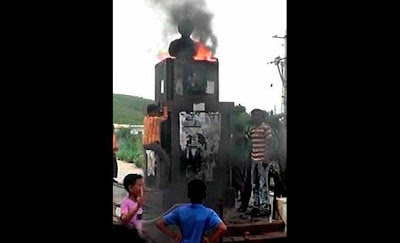 No one else is at work," Rayalaseema Collector said over phone. AP NGOs Association president Ashok Babu said, Our strike will continue till our demand is conceded. We will announce our future course of action after a meeting of employees' associations in Guntur on 16th August. Meanwhile, normal life continued to be affected in various districts in coastal Andhra and Rayalaseema regions with people from different walks of life voluntarily joining the agitation for united Andhra Pradesh which entered the 15th day today. Public transport came to a grinding halt across Andhra-Rayalaseema as AP State Road Transport Corporation workers too continued the strike. In Tirupati, however, RTC drivers agreed to ply buses to Tirumala Hills, abode of Lord Venkateswara, for the convenience of thousands of pilgrims who visit the shrine daily. Chittoor district Collector Solomon Arokia Raj is constantly monitoring the situation to ensure that no inconvenience is caused to the pilgrims. A few hundreds buses were operated by RTC to Tirumala today after the district convinced the striking drivers to resume duties for the sake of the pilgrims. In state Secretariat here, employees hailing from Andhra-Rayalaseema regions boycotted work and organised a community lunch on the premises. They raised slogans demanding that Andhra Pradesh be kept united. Chief Minister N Kiran Kumar Reddy reviewed the situation with Chief Secretary P K Mohanty and directed the latter to ensure that emergency services were not affected due to the strike. The chief minister also asked heads of crucial departments like Municipal Administration, Medical and Health and Energy to see that civic and emergency services continued without hindrance. Meanwhile, rallies and various programmes were also organised in Vijaywada in Krishna district to protests against the division of Andhra Pradesh. A rally was held by transport employees this morning. The RTC employees on the other hand staged a rasta rako on the national highway to stop private operators from plying their buses. The Bar Association of Vijayawada has decided to boycott courts till August 17, Bar Association President Jaykar Babu said. 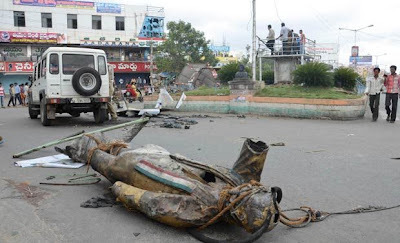 In Visakhapatnam, the Samaikhyandhra (United Andhra Pradesh) agitation affected the normal life in the district for the second day today, as commercial establishments and schools remained closed. Nearly 3,500 revenue employees have boycotted the services bringing the administration grinding halt. 56 government departments along with Andhra University staff and others have announced their solidarity to the strike. About 70 small and big IT companies in Visakhapatnam and 20 companies in the IT Special Economic Zone at Rushikonda and Special Economic Zone at Duvvada were severely affected. Security has been beefed up in the district and large number of police personnel were deployed. 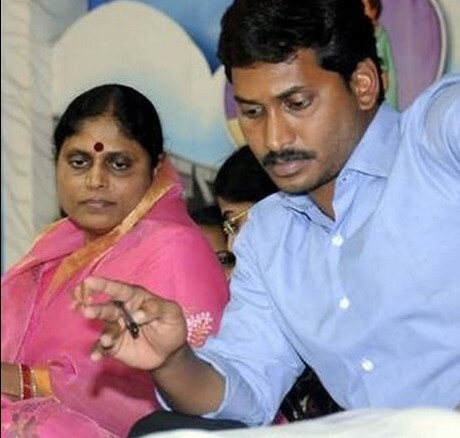 Protesting against the attitude of Congress party on the bifurcation of state, YSR Congress Party president YS Jagan Mohan Reddy and honorary president YS Vijayamma on Saturday announced their resignations to their posts. Pulivendula MLA Vijayamma has faxed her resignation to Speaker Nadendla Manohar, while Kadapa MP Jagan Mohan Reddy, sent his resignation to Lok Sabha Speaker Meera Kumar. "Jagan Mohan Reddy faxed his resignation letter to Lok Sabha Speaker through the jail authorities. 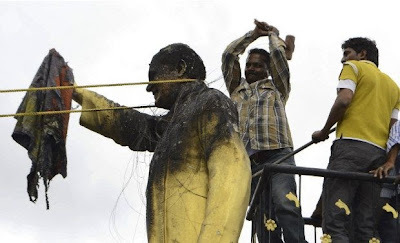 It will also be sent by post," YSRCP MP Mekapati Rajamohan Reddy told reporters in Hyderabad. The resignations are in protest against the "double standards" of Congress and the "unilateral" decision taken on the division of the state without taking the feelings of the stakeholders into consideration, he asserted. It's worth mentioning here that 16 MLAs of YSRCP submitted their resignation from the Assembly membership two days before the Congress came out with its decision on July 30 to bifurcate the state and grant statehood to Telangana. 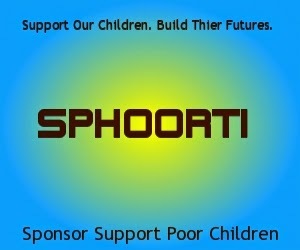 Mekapati sent his resignation to the Lok Sabha Speaker on August 5. It is a known fact that Jagan had won from Kadapa with a margin of 5,21,000 votes while Vijayamma won with a majority of 85,191 votes in Pulivendula Assembly constituency.